The idea of a permanent Holocaust Museum & Center for Tolerance and Education originated with the Rockland County Holocaust Commission, which was appointed by the County Legislature on May 15, 1979. In 1981, the Finkelstein Memorial Library granted space for a home to the newly formed Holocaust Museum & Study Center in Spring Valley. Since the Museum opened its doors to the public, it has been an important cultural and educational center for the region. As the community continued to grow and educational needs changed, the organization adopted a new name: the Holocaust Museum & Center for Tolerance and Education. Museum stakeholders identified an increasing need for Holocaust, Genocide, and Human Rights education on the campus of Rockland Community College. And so, in 2015 the Museum closed its doors in Spring Valley and moved to the RCC campus in Suffern where we are currently located. The mission of the Holocaust Museum & Center for Tolerance and Education is to educate our community about the lessons and legacies of the Holocaust, genocide, and human rights. We strive to do this work with authenticity, dignity, and compassion so that all people are engaged to create a society of mutual respect and understanding - devoid of past hatred. Beyond education, the Museum will serve as a community memorial space, committed to paying tribute to all victims of Nazi persecution, as well as our local survivors and liberators. We strive to inspire our students and visitors to achieve academic and personal excellence by helping them better understand our ever-changing world. 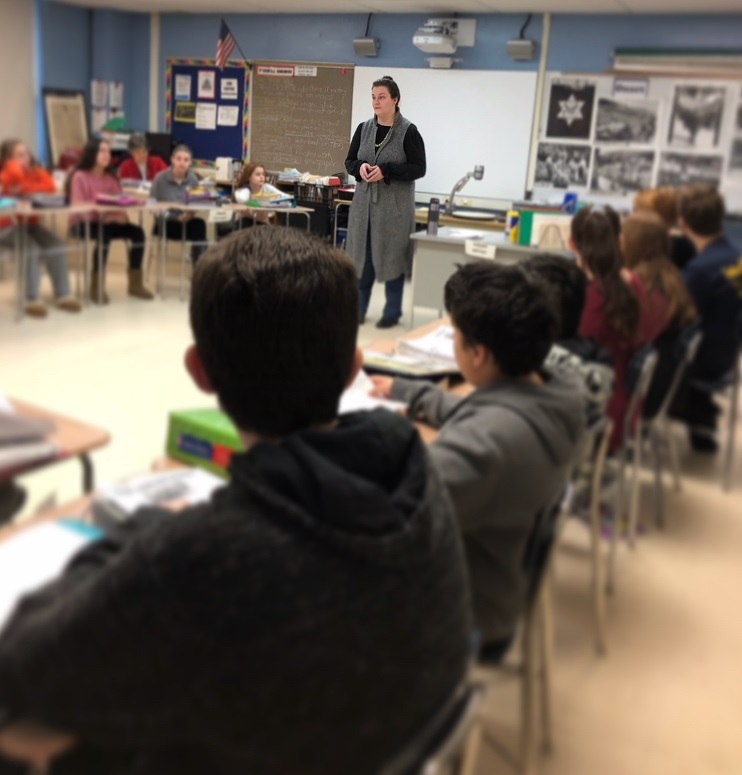 Through teaching about the Holocaust and other genocides of the 20th century, we can make relevant connections between our global violent histories and the world today. It is our goal that all visitors will understand and appreciate the importance of tolerance, human rights, social justice, and moral courage. Most importantly, we hope to inspire visitors to consider their unique, personal responsibility to creating a more peaceful tomorrow.